Special Guest Melody Keymer Harper The Speaking & Communication Exert Melody Keymer Harper is a highly sought after International Speaker, Bestselling Author, Entertainer, Consultant, and Radio Host with over 40 years experience teaching successful speaking and communication strategies to Stand Out with Unstoppable Confidence, Make a Big Impact, and Grow Your Business Through the Art of Mastering the Skills of Public Speaking and Communication. 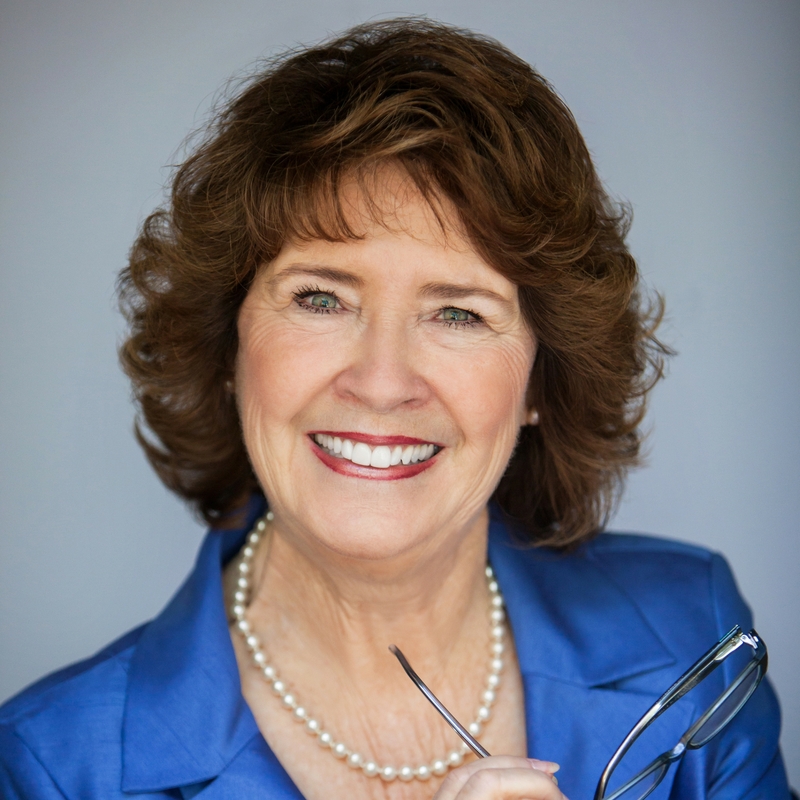 Melody has designed programs and successfully delivered over two thousand seminars and training’s nationally to thousands of people in all levels of business. Special Guest As a long-time staple of “The Price is Right” for the last 12 years, stunning model and actress Gwendolyn Osborne-Smith recently said good-bye to the iconic series that helped her leap into the homes and hearts of so many. 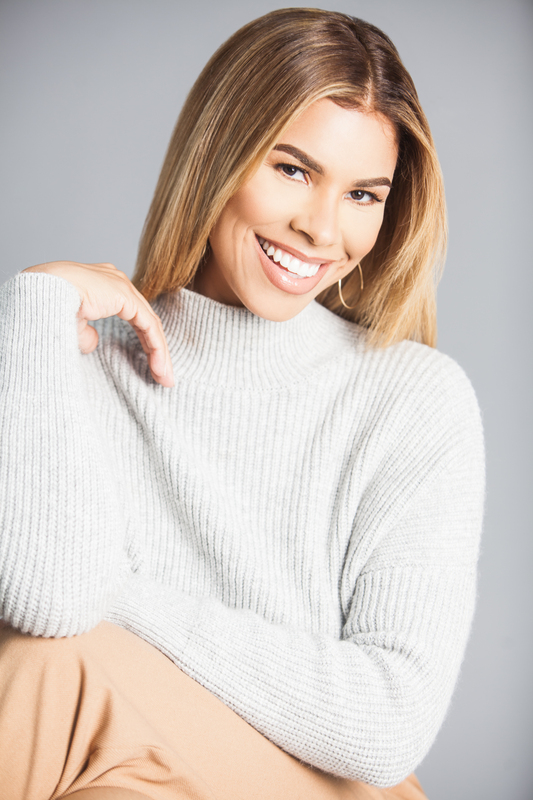 Gwendolyn has now dived full force to her new role as COO of Smith Entertainment Group, a production company she runs alongside husband and Emmy Award winning broadcaster/former NBA player Kenny Smith.